Having your products showcased is paramount for sound marketing strategies. Customers should be drawn to all displays, environments, and brand marketing. Not left in the dark as to what you sell and who you are. Here at Lite-House we understand this. Our versatile Led Light Panel emits an even and contemporary luminescent glow, creating the desired impact to draw consumer attention. 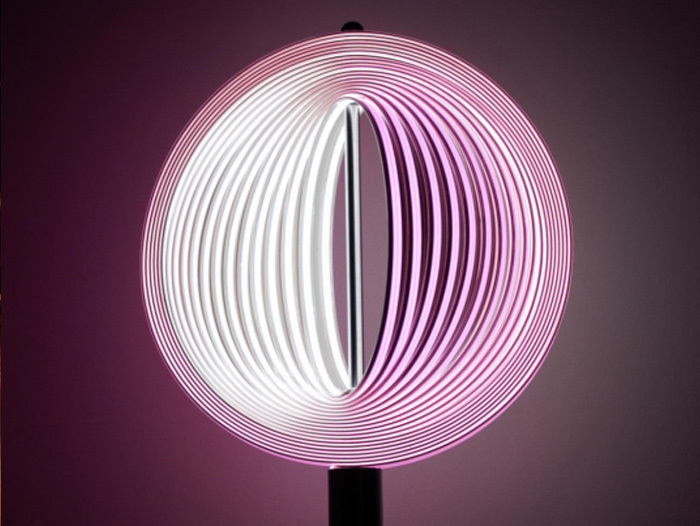 We offer an array of LED lighting to showcase who you are and what you do. From clearly illuminated signage or graphics to point-of-sale lighting that firmly focuses attention on your products; the impact of our LED retail lighting is significant. 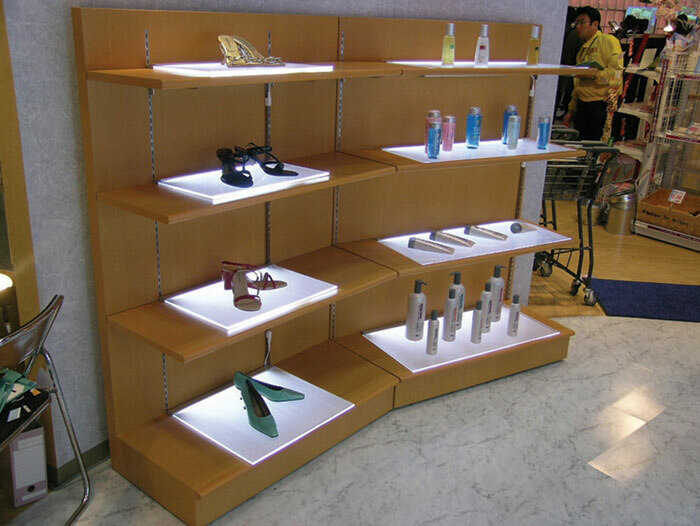 Our promise to you is to deliver superlative LED illumination for all retail promotions. From economical exterior LED lighting to ambient interior lighting, we have lighting solutions that allow you to appeal to your target demographic, encourage purchasing decisions, guide consumers through your store, and reinforce brand identity. 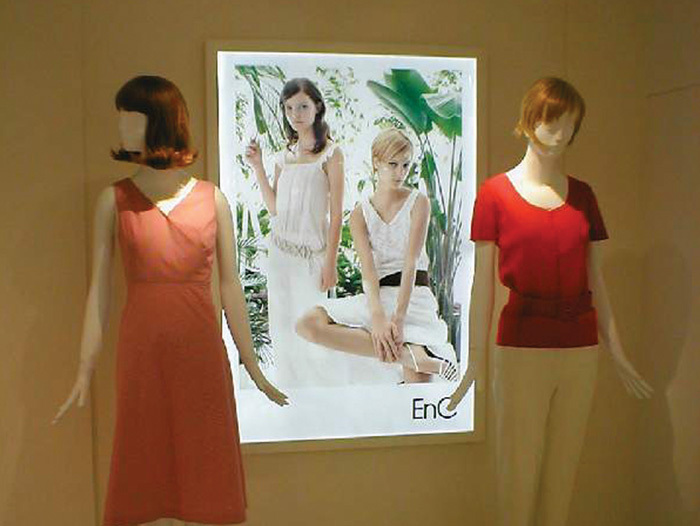 The prowess of our LED light boxes is exemplified by the fact that we solely use patented technology. Delivering commanding performance across the whole surface, stunning lighting effects are employed, regardless of how and where these light boxes are employed. 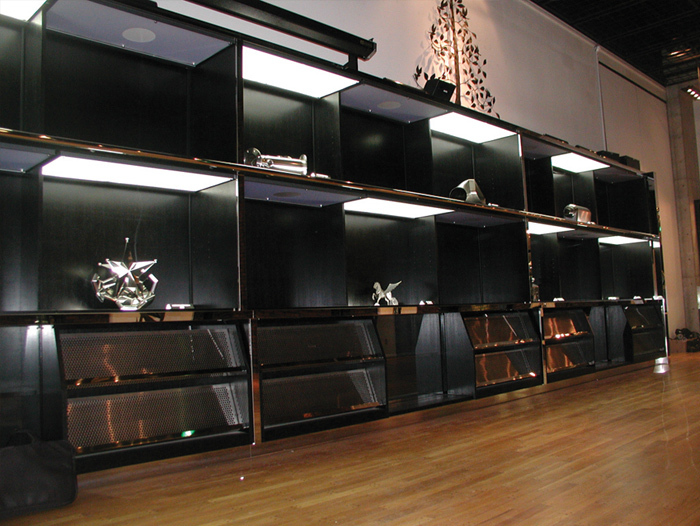 Take some time to browse images of our retail LED lighting solutions. You'll see just how we can improve the aesthetics of any environment or display with the addition of intelligent LED lighting. From bespoke decorative electroluminescent solutions to strategic store lights, highlighting individual products, our patented technology delivers wherever employed. 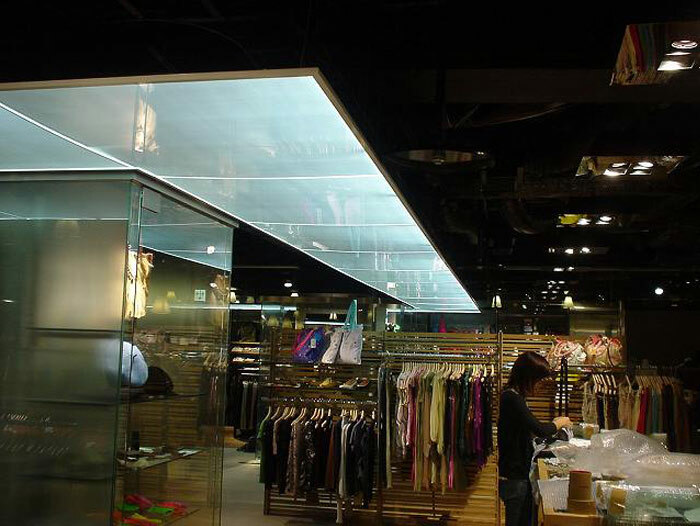 Whether your requirements demand comprehensive interior LED lighting for product illumination or exterior LED sign lighting to draw consumers attention, our LEDs are just for you. Keeping commercial overheads to a minimum is imperative. 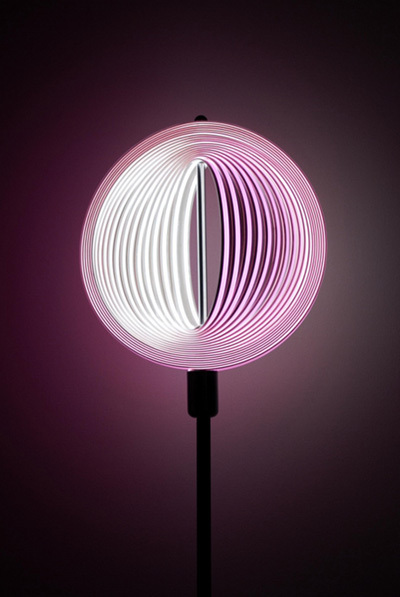 Here at Lite-House we appreciate this; once installed our LEDs will instantly save you money. With enhanced longevity you will be able to enjoy the lighting for up to ten times longer than fluorescent bulbs. 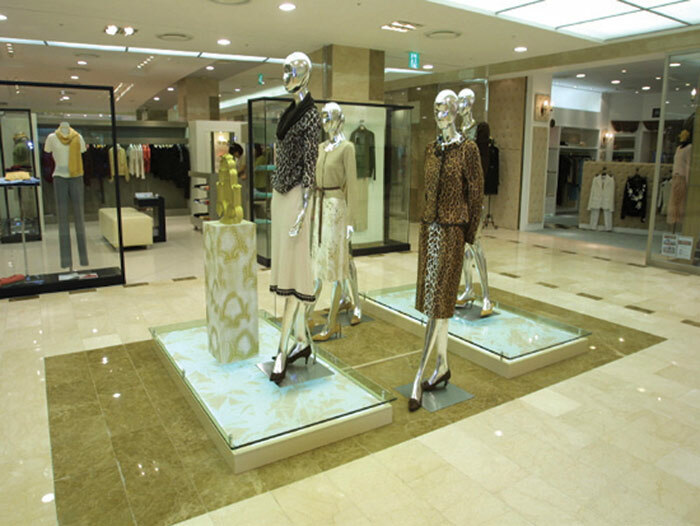 If you'd like to find out just how we can create an enticing retail environment for you, contact us today on: 0844 824 9187.